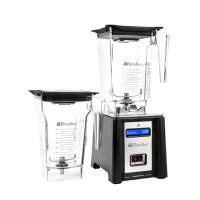 Smoothies loaded with lots of nutritional ingredients to keep you going. 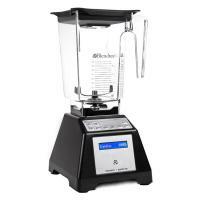 Blendtec takes pride in it’s products. 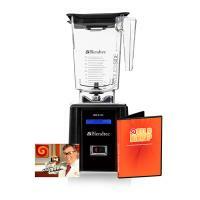 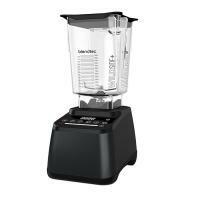 From mills, to mixers, to the world’s most advanced blender Blendtec is made with your needs in mind. 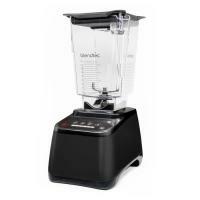 Blendtec designs and manufactures the world’s safest and most powerful high-speed commercial and residential blenders, All Blendtec blenders are designed and assembled in the USA at the company’s Orem, Utah facility. 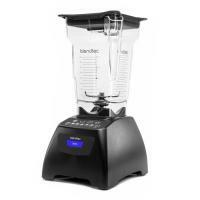 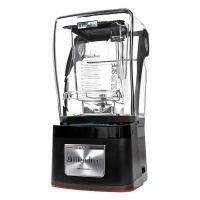 Blendtec is more than just a blender it can change your life. 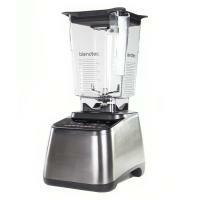 See how Blendtec has become more than just a kitchen appliance to athletes, parents, chefs, artists and more. 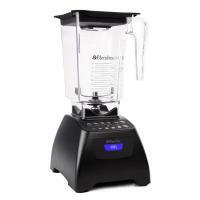 Today, people all around the world use Blendtec blenders in their homes, restaurants, smoothie shops, coffee shops and more.